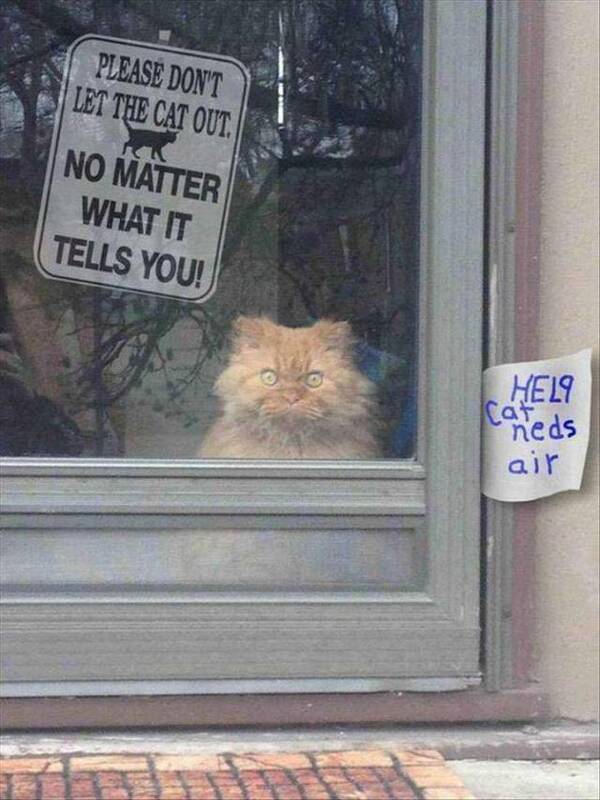 Please don't let the cat out, no matter what it tells you! Why is women's track and field more popular than weightlift.. Mother's Day with Dr. Dre. I want to lick you with the intensity with which I lick mys..
Are you one of the millions that suffer from A.D.D. ?